Father’s day is round the corner and it is this 21st June 2015 (Sunday) . What would be a good gift for the dad ? 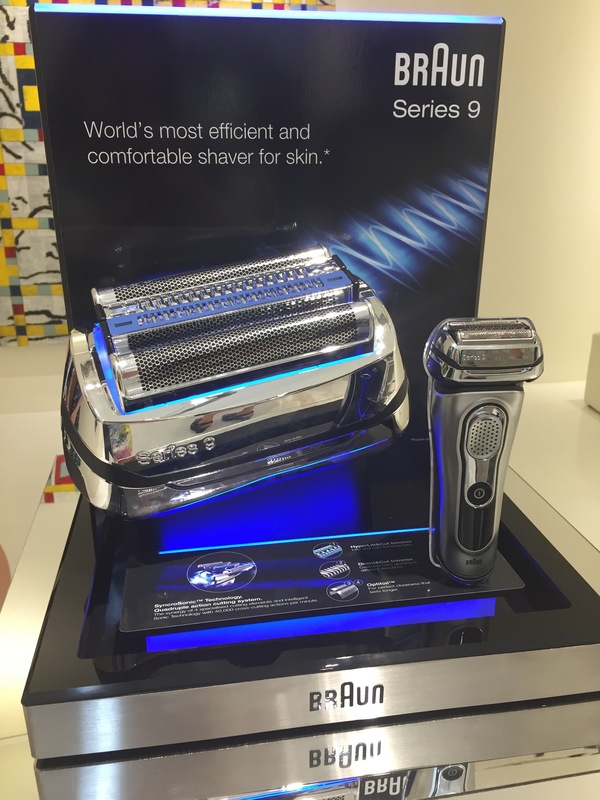 I would suggest the latest launch product from Braun, Braun Breakthrough Series 9, The Evolution of Shaving. 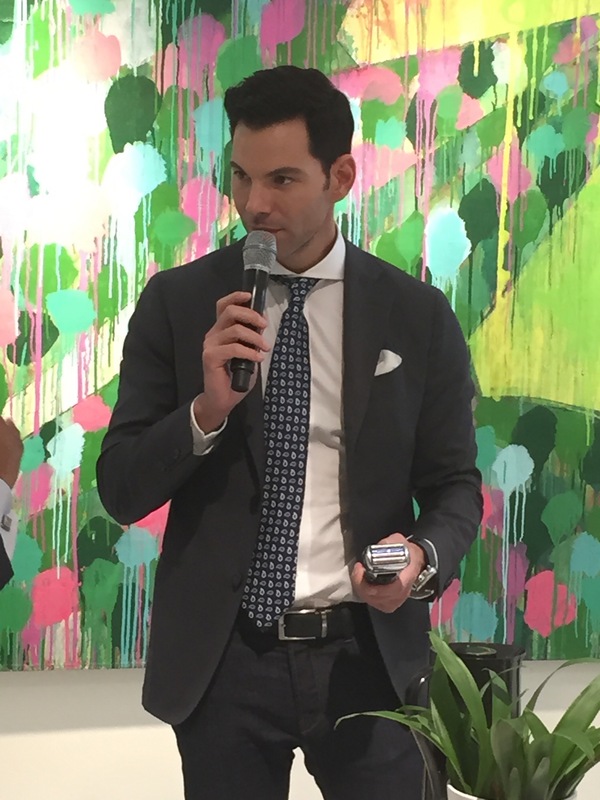 Bobby Tonelli is the host of the Braun Breakthrough Series 9, and interestingly they will be using the shaver and demonstrate how easy it is to use it. 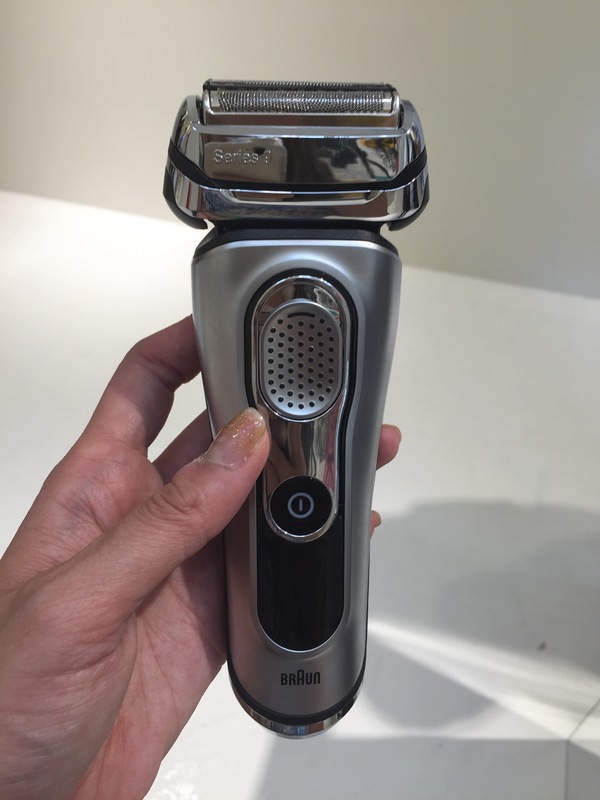 The Braun’s series 9 is fully flexible Syncrosonic™ shaving head navigates facial contours with ease. The four cutting elements in the shaving head work in complete harmony and synergy together to capture every type of hair. 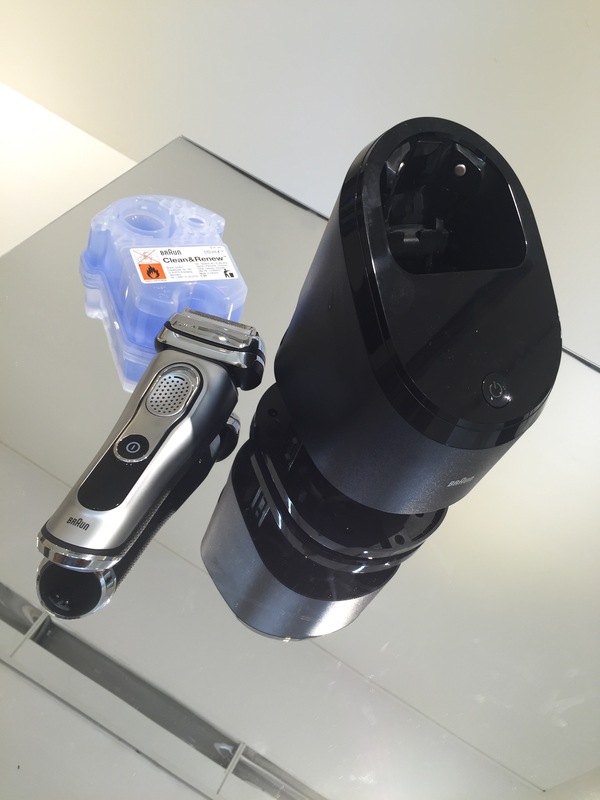 Two new centre blades – the Direct & Cut Trimmer and the Hyerlift & Cut Trimmer lift, direct, trim and cut tricky facial hair. The first has upright teeth engineered to grab and shave hairs growing in different directions, while the latter has teeth that lie parallel to the skin and takes on flat lying hair. 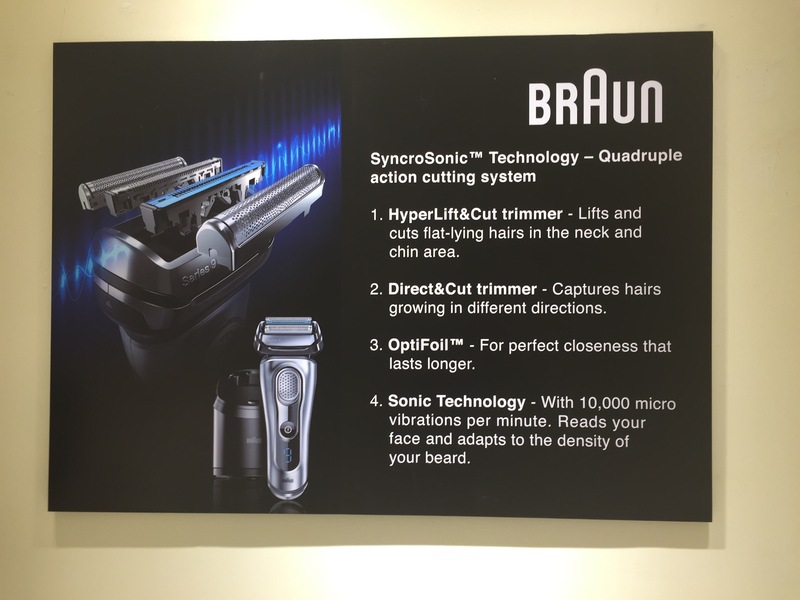 Braun’s advance micro-adaption OptiFoil™ shaving foils manoeuvre nimbly to cut hair as close to the skin as possible over every contour. 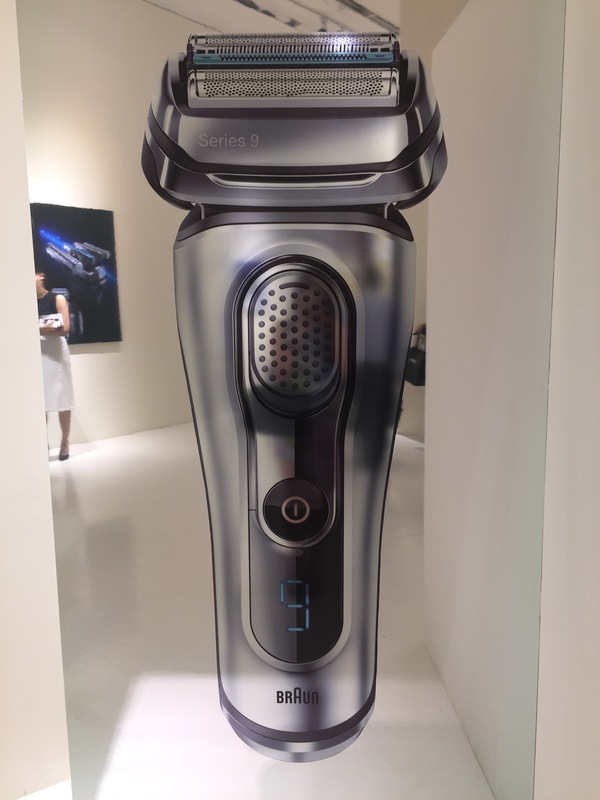 They work in perfect harmony with the centre cutting elements, creating precision teamwork that minimizes the risk of top layers of skin being cut during shaving, helping to avoid skin irritation. The synchronicity of the series 9 shaving head elements are designed to master every type of hair leaving a man’s face stubble-free, soft and smooth. I also love the handy size that is easy to carry and is not very heavy. Braun’s most advanced clean & charge station feature Braun’s only 5 action alcohol based system. 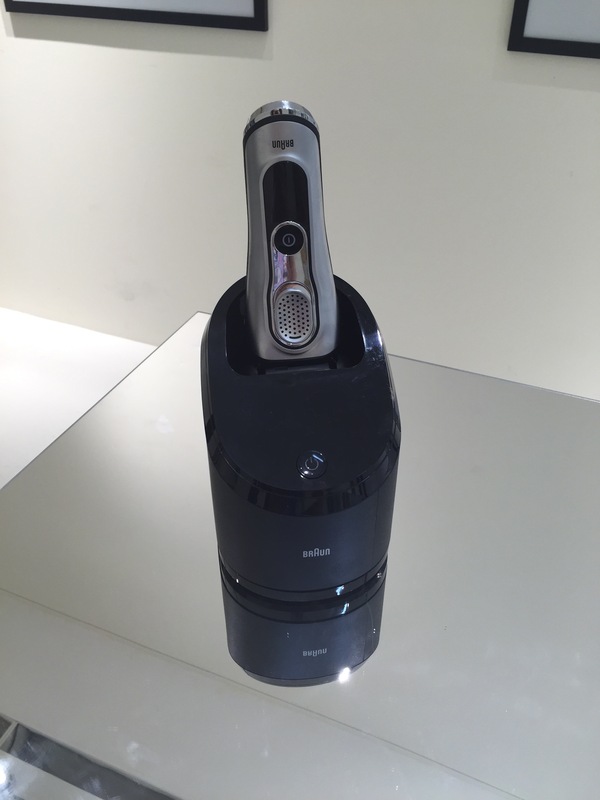 At the touch of a button the shaver is hygienically cleaned, charged and lubricated for maximum convenience. it has an inbuilt intelligent program selection for optimal fluid consumption, keeping the shaving foil in top condition. A super-charged fan means it dries in an instant. 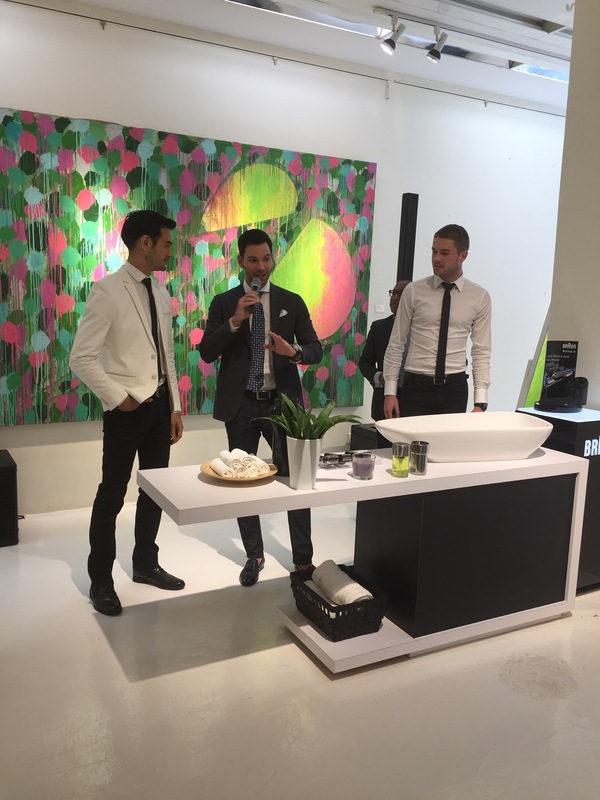 And here’s a video of the Braun Breakthrough Series 9 . 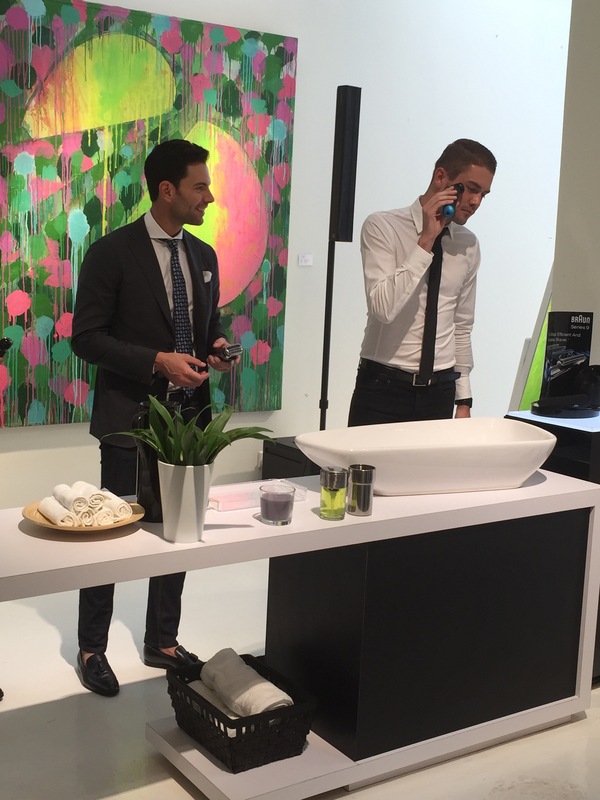 The Braun series 9 is available at all major electrical chain stores, departmental stores and independent electrical stores in two models, 9040s and 9090cc. The recommended retail prices for 9040s and 9090cc are $499 and $599 respectively. Time to do some shopping for Father’s day!